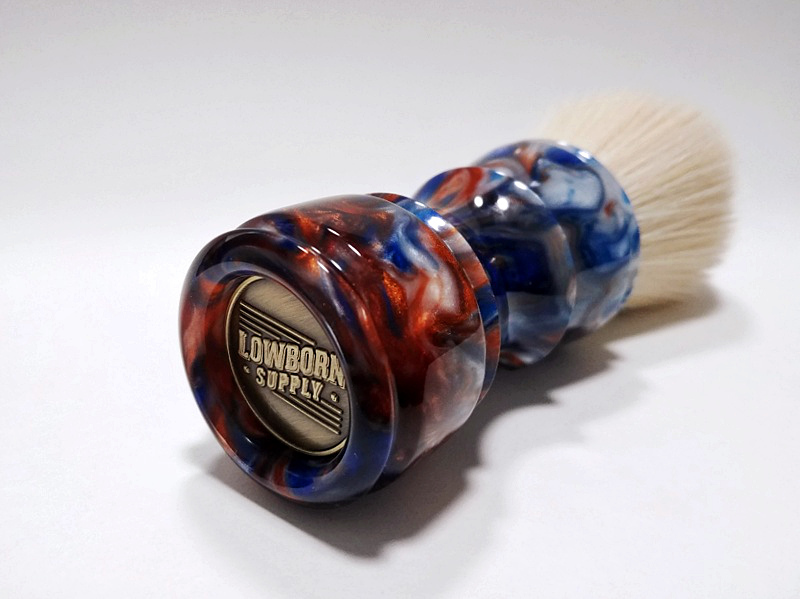 For sale: Lowborn Supply Copper Stream shaving brush (with or without 24 mm knot). 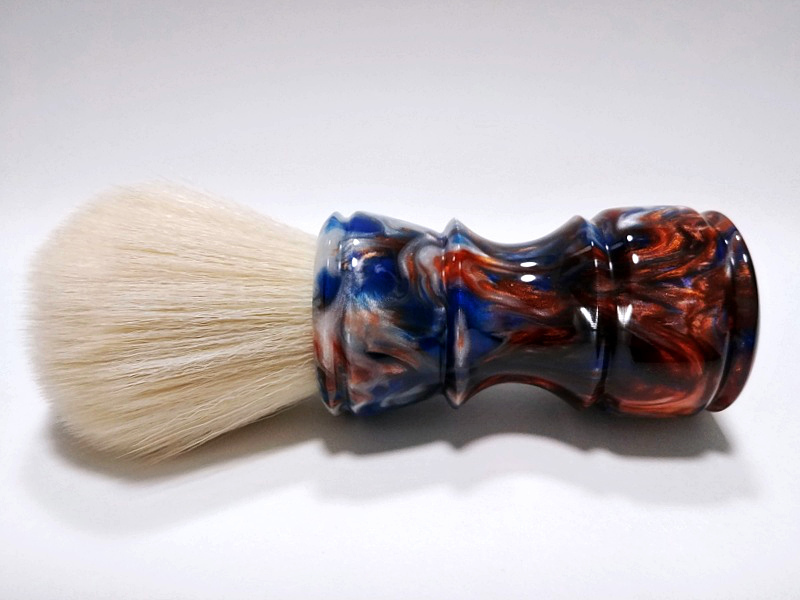 This brush has been used twice. It is as new. 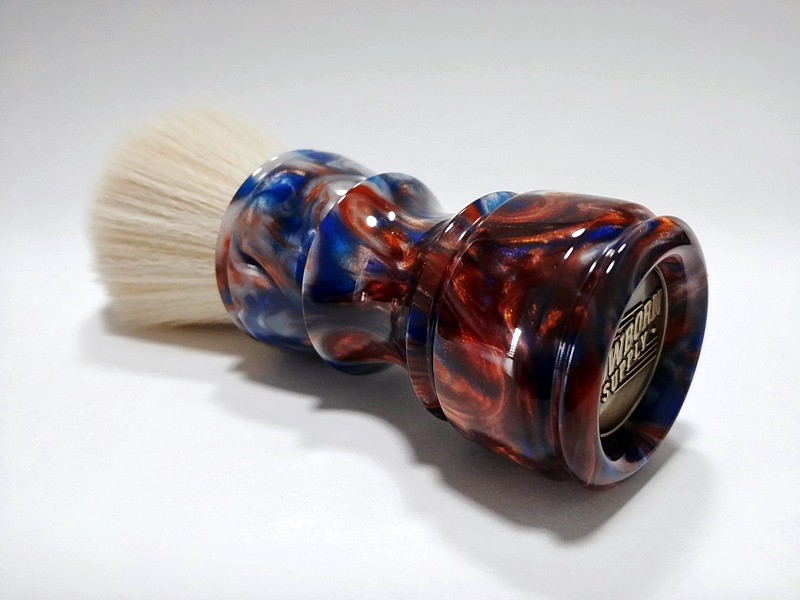 The 24 mm Cashmere knot has not been set in the handle. Asking for $32 for the handle only. Bump, with lowered prices for both options. Bump, with one more price drop.